For four consecutive seasons, the dynamic duo known as J.C. and Torres charmed their way into American homes as detectives on FOX series, New York Undercover. The relatable crime chasers with a healthy dose of street cred, gave viewers a glimpse of the underbelly of New York City at a time when the city was working overtime to shed it’s “bad city” image. Nearly 20 years after the series finale, fans of the 90’s show still hope for its return, and it’s safe to say they’re not alone. 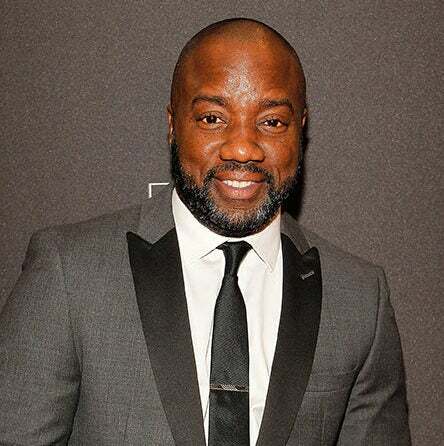 Series star Malik Yoba told ESSENCE that if the powers that be were open to bringing the hit program back, he’d be open to reprising his role as J.C. Williams — the single father who held it down as a dad, lover, partner and friend. The Harlem-raised actor was recently honored by 100 Black Men for his continued work in the community, and much like his popular onscreen persona, pouring into the people and causes he cares about is something that comes second nature. If on air today, Yoba believes the show would tackle some of the same issues it did in the past, like redefining masculinity, fatherhood, love, and taking care of community. But it could also tackle new subjects, such as navigating the political climate and the over policing of Black and brown bodies. “You gotta have the things that people are dealing with and resonating with right now that inspire,” Yoba explained. According to him, that’s the “special sauce” that made New York Undercover what it was. Outside of any character, Yoba himself is working to bring more attention to the issue of mass incarceration through his varied projects and charitable endeavours. In addition to playing a recurring role on the TBS show, The Last O.G., which offers a unique take on recidivism and re-entry, the showbiz veteran recently teamed up with renowned journalist and author of Incarceration Nations, Baz Dreisinger, on an initiative they call the prison-to-college pipeline. 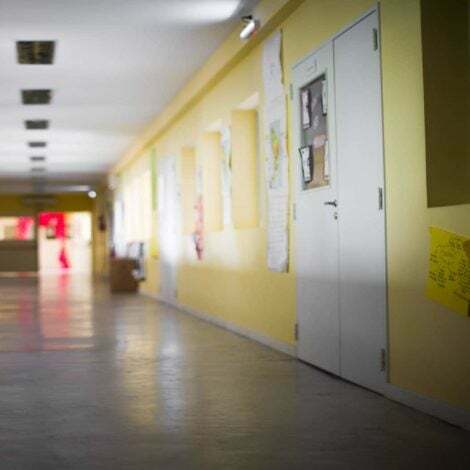 The program that originally launched at John Jay College of Criminal Justice in New York City allows South Africans with a past criminal record, the opportunity to become educated and break the cycle of crime in their communities, NBC News reports. Yoba, who previously spent time working at Rikers Island High School, sees his time in education as an extension of his philanthropic work that also includes acting, directing playwriting, and real estate development. 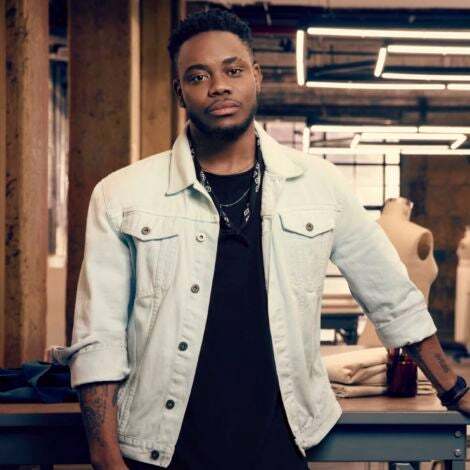 He credits his willingness to give back as a part of his continued success, and the reason why post-New York Undercover, he has consistently found work in an industry that tends to be challenging, especially for Black talent. “Most people haven’t figured out when you are of service to other people outside of just yourself, the doorway for opportunity and blessings come in a very very different way,” he noted.